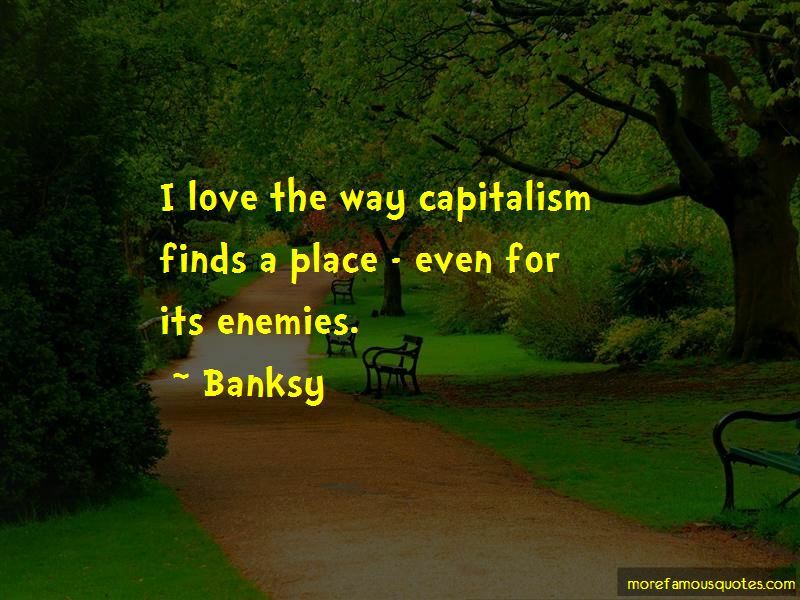 Enjoy the top 123 famous quotes, sayings and quotations by Banksy. “You're mind is working at its best when you're being paranoid. 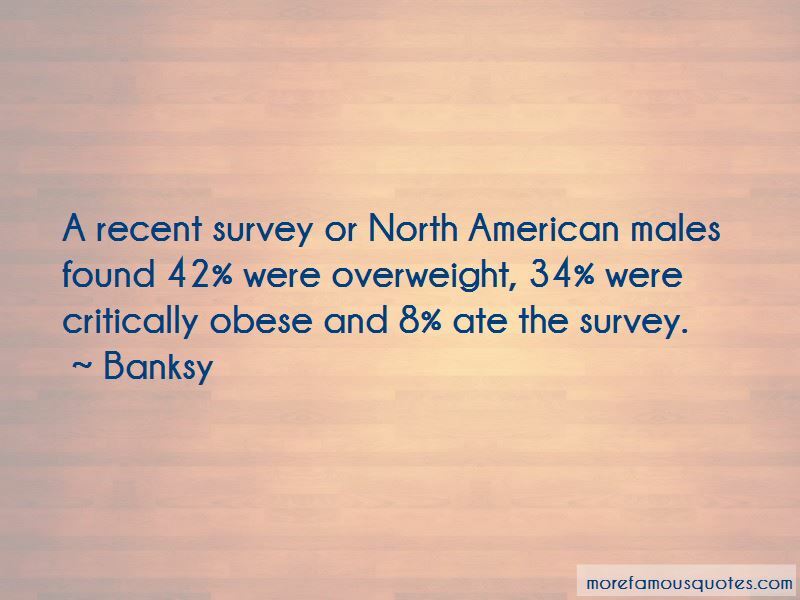 “The human race is the most stupid and unfair kind of race. A lot of the runners don't even get decent sneakers or clean drinking water. It's not surprising a lot of people have given up compeating altogether and gone to sit in the grandstand, eat junk and shout abuse. When he time comes to leave, just walk away quietly and don't make any fuss. You ask a lot of little kids today what they want to be when they grow up and they say "I want to be famous." You ask them for what reason and they don't know or care. I think Andy Warhol got it wrong: in the future so many people are going to become famous that one day everybody will end up being anonymous for fifteen minutes. I originally set out to try and save the world, but now I'm not sure I like it enough. Gaza is often described as 'the world's largest open air prison' because no one is allowed to enter or leave. But that seems a bit unfair to prisons - they don't have their electricity and drinking water cut off randomly almost everyday. You're advised not to drink the replica Arab spring water. 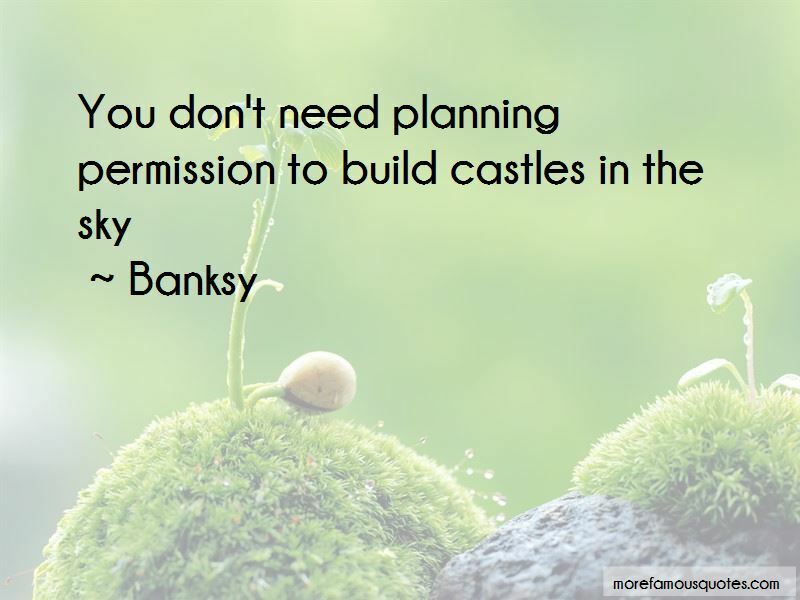 Want to see more pictures of Banksy quotes? 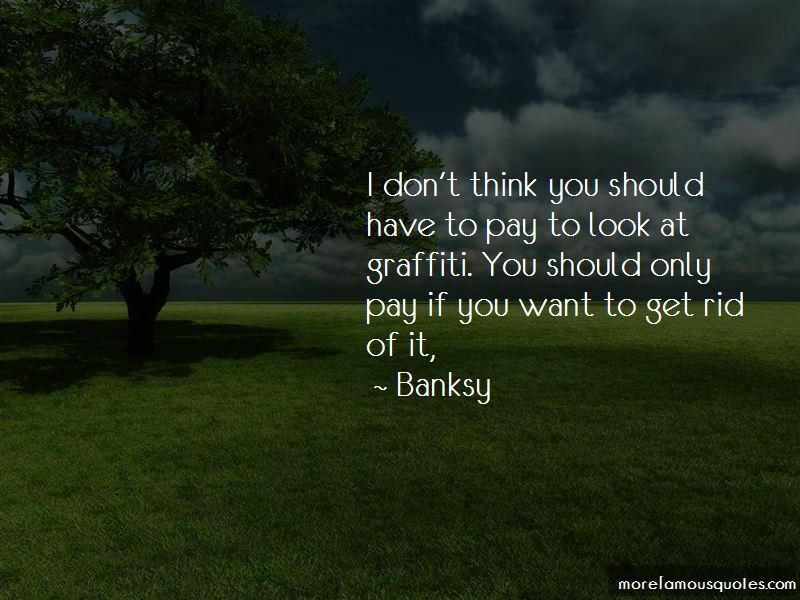 Click on image of Banksy quotes to view full size.